The engineers and technicians who joined us through these programs have gone on to do some pretty amazing things. 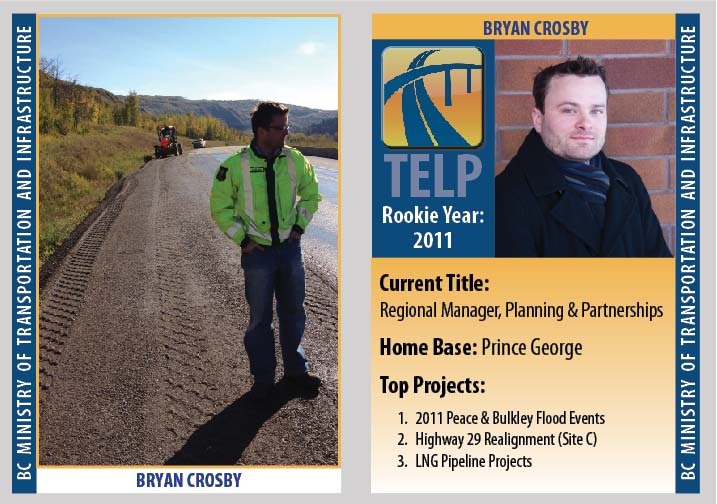 Their career paths are diverse, and have taken them to all corners of the province. 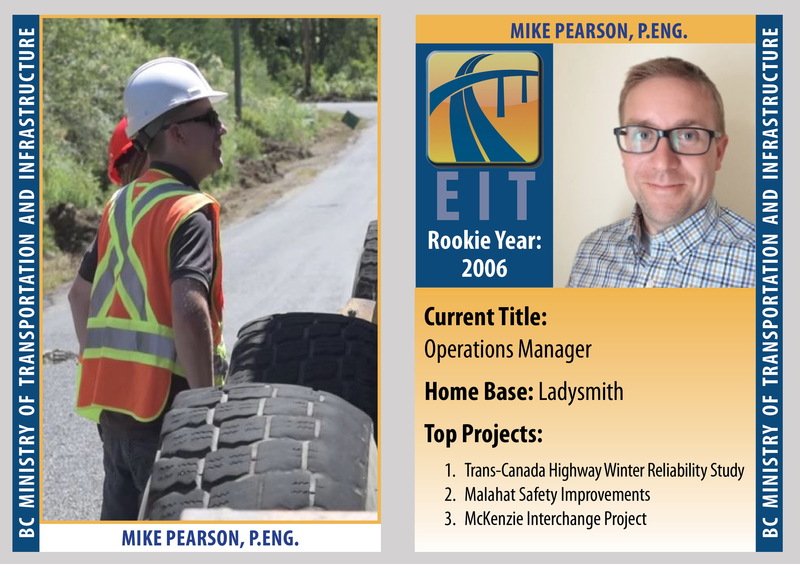 We consider them “transportation all-stars,” so we decided to answer this popular question for potential EITs and TELPs by creating a few collectable cards showing the backgrounds of some current employees who joined us through the programs. Kind of like hockey cards. So there’s your answer: the EIT and TELP programs offer valuable work experience on key projects and often lead to prominent positions within the ministry. Best thing is… getting there is part of the fun. Are you a recent graduate (within the past five years of spring 2018) for TELP or a recent graduate (within the past seven years of spring 2018) for EIT ? You could become the next “transportation all-star.” We’re accepting applications until January 28, 2018.
what a nice collection of hockey cards or pokemon game card! Bryan, I choose you! how does one get the education needed to start in this type of industry. There are a number of programs and courses that would help you get a start in this field. 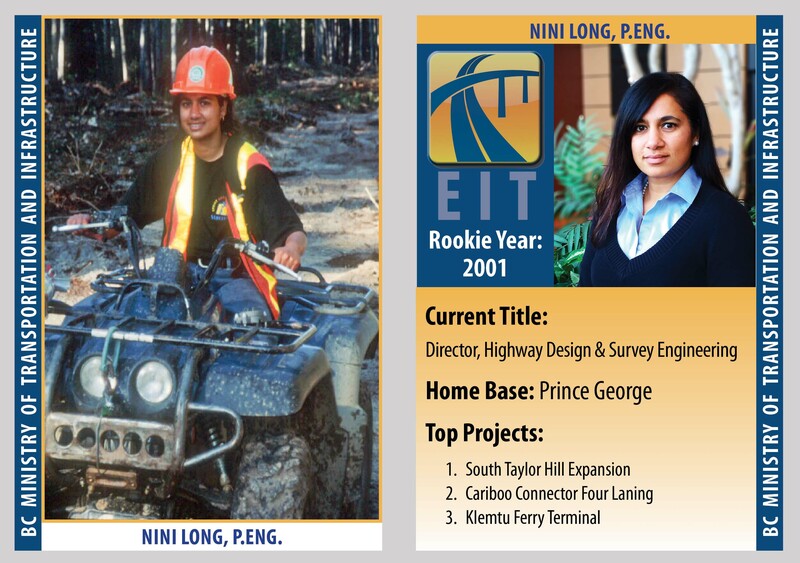 A quick search of BCIT showed a number of courses under Civil Technology and Roadworks Maintenance. We suggest searching programs and schools in your area and perhaps connecting with a program advisor telling them about your interest in this field and they will be able to direct you. Good luck! 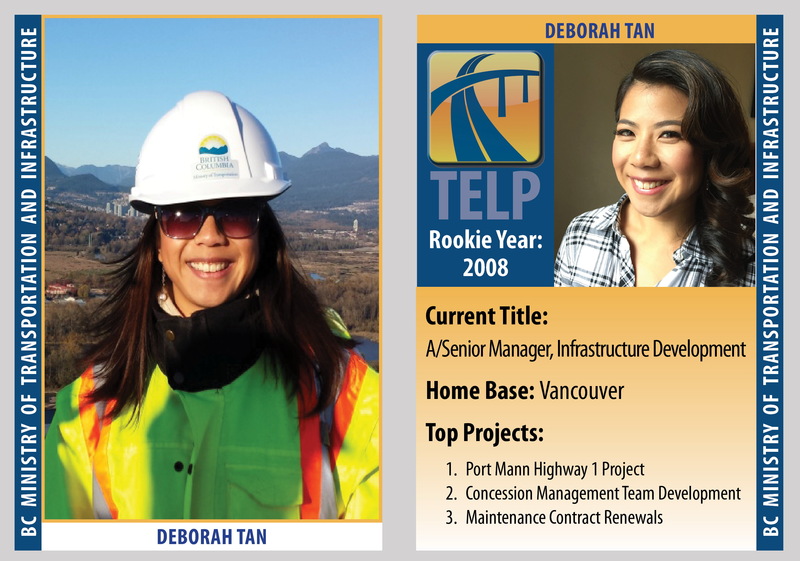 Port Mann Highway 1 project was completed by Delcan and CH2M Hill…. BC Gov just covered the cost of it. Did absolutely nothing in terms of design and construction. Hello, is there a chance to involve in major projects similar to the Golden Ear Bridge and the Port Mann Bridge in the Lower Mainland? Any large projects for EIT? The Ministry of Transportation and Infrastructure is always involved in exciting, often large scale projects across the province that would provide you with a wealth of engineering experience. If this sounds like something you would be interested in experiencing, we encourage you to apply. 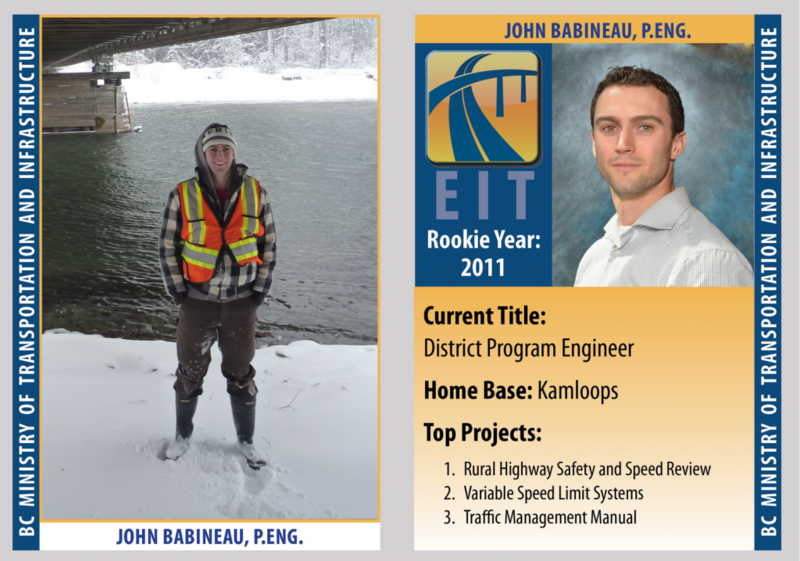 I heard that BC gov has outsourced all of their work to consultants….any tangible design work for EITs? Let me check what’s available in private sectors first. While we aren’t looking for a design EIT this year, we are looking for a Traffic EIT and they would do a rotation in design. Hope that this helps!